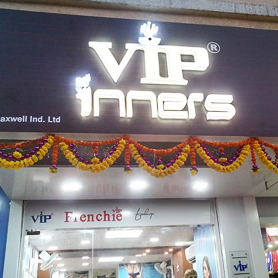 Innerwear, Under Garments for Men, Loungewear – VIP Clothing Ltd. 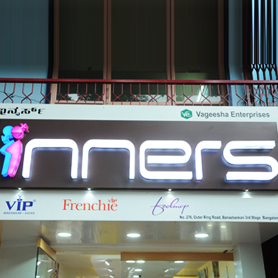 Inner wear studio caters to various intimate-wear needs to Men, Women and Kids. 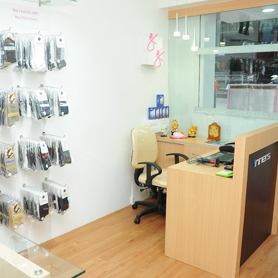 The store offers latest style and colours from all the brands that comes under VIP Clothing Ltd.
Life @ VIP Clothing Ltd.